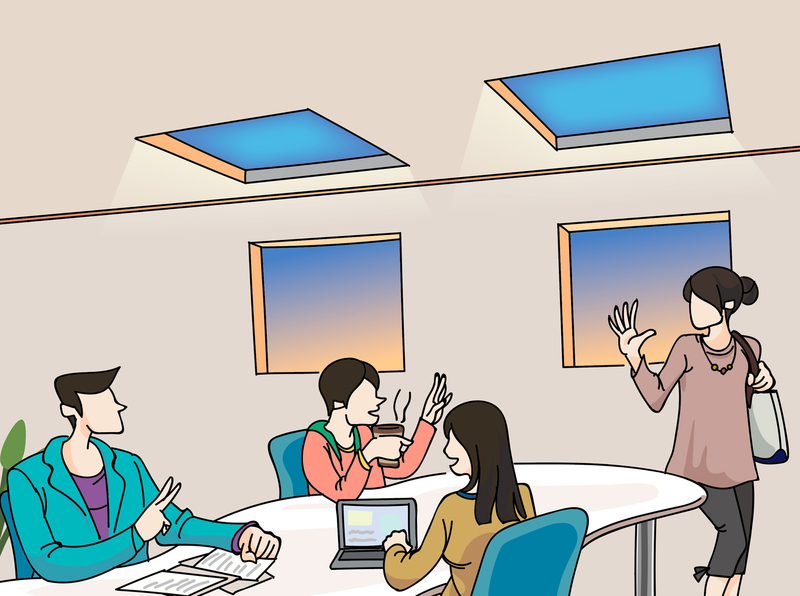 Mitsubishi Electric Corporation has introduced its new development of an indoor lighting technology which mimics blue skies and changes colors with daytime to create a natural feel for indoor spaces. The new lighting system consists of a thin panel and a frame measuring less than 100mm. 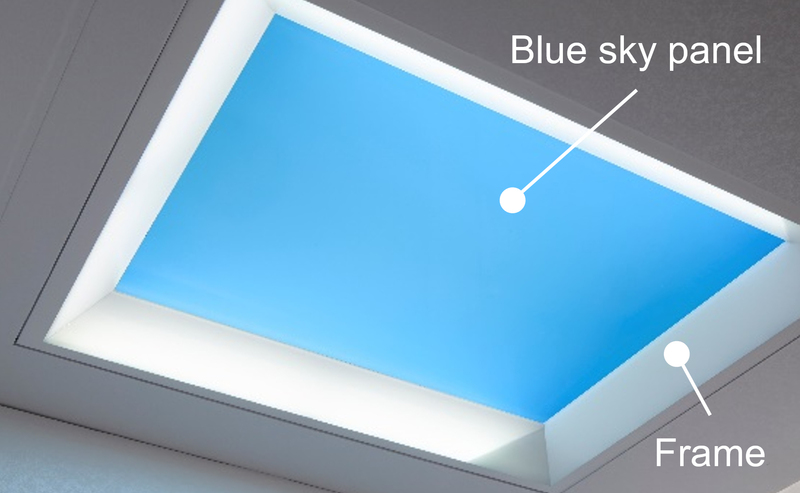 Incorporated with an edge-lit method that emits LED light from the side, the light panel can achieve natural light with the depth and color of the sky. The thin panel can fit a wide range of applications in offices and public facilities including being tiled to cover large ceilings. According to Mitsubishi, the colors of the LED light source are controlled automatically throughout the day to replicate daily transitions of natural light from sunrise to midday sunlight to sunset. Mitsubishi Electric is going to showcase the new technology at CEATEC JAPAN 2018 in Chiba, Japan from October 16 to 19. The commercial release schedule of the system will be announced later.